"Thank you for calling Skin Center, this is ________ how may I help you?" They are the friendly voices behind the same-day appointments, last minute prescription refills, and all of your other needs at Skin Center. 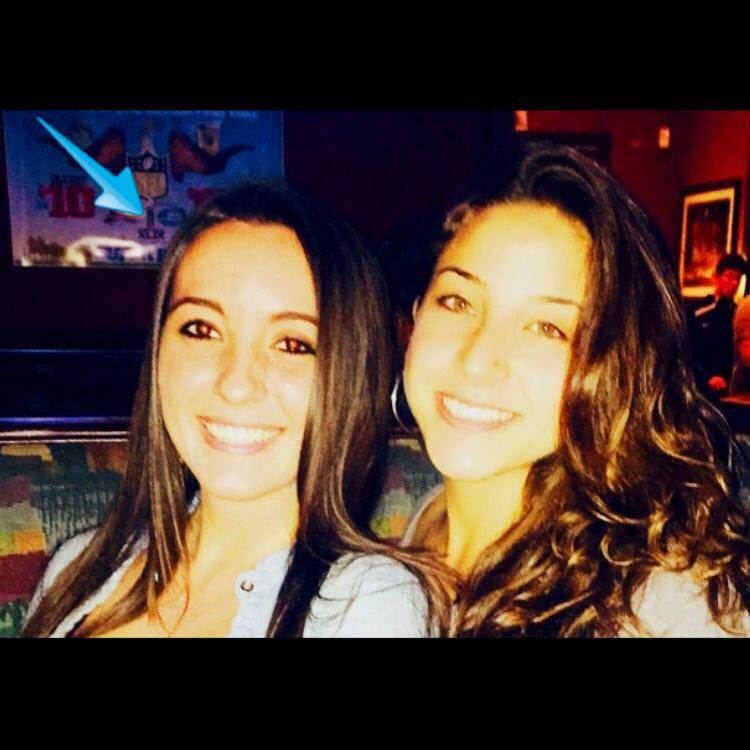 Enjoys spending her free time with her best friend Daniela. 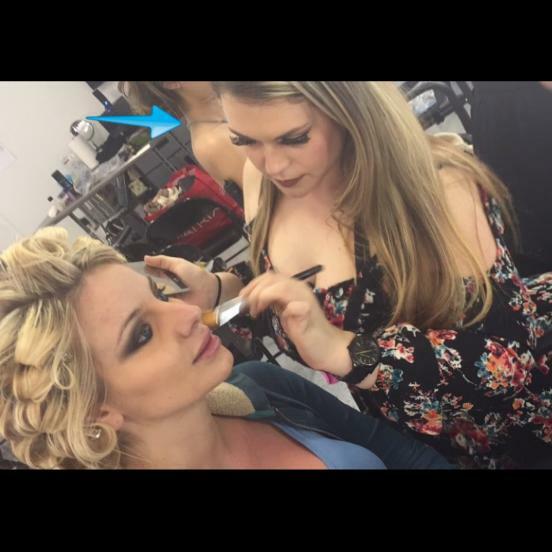 Enjoys bringing the beauty out in others as a professional make-up artist. 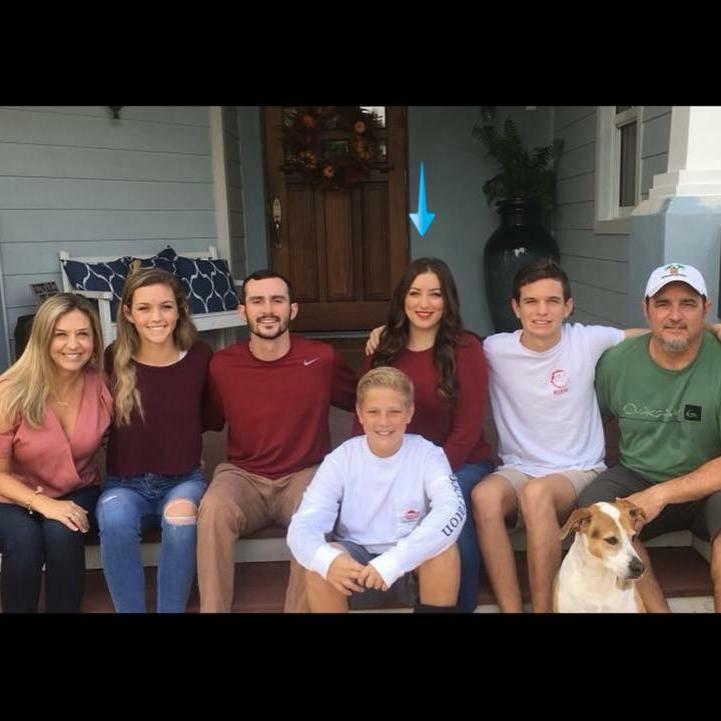 Loves spending time with her family. Ultherapy is a non invasive procedure which uses ultrasound to stimulate collagen production to lift and tighten the skin. It is FDA approved to lift skin on the neck, under the chin, and on the eyebrow. It can also be used on the chest to improve the appearance of lines and wrinkles. Ultherapy works by delivering targeted ultrasound energy deep beneath the skin at the optimal temperature for collagen regeneration to stimulate production of fresh new collagen. Patients reach peak results around 2-3 months after their treatment. The treatment time depends on the area and can vary from 60-90 minutes. There is no downtime with Ultherapy. After the treatment skin may appear red and flushed but this usually resolves within a few hours. Some patients may experience mild swelling or tenderness in the treatment area. Less common post procedure effects include bruising or numbness. The decolletage (neck/chest) is often neglected with few people using products and sunscreen on this area daily. However, the skin here is very delicate and often gets chronic sun exposure. Therefore, protecting and treating this area is just as important asour face. 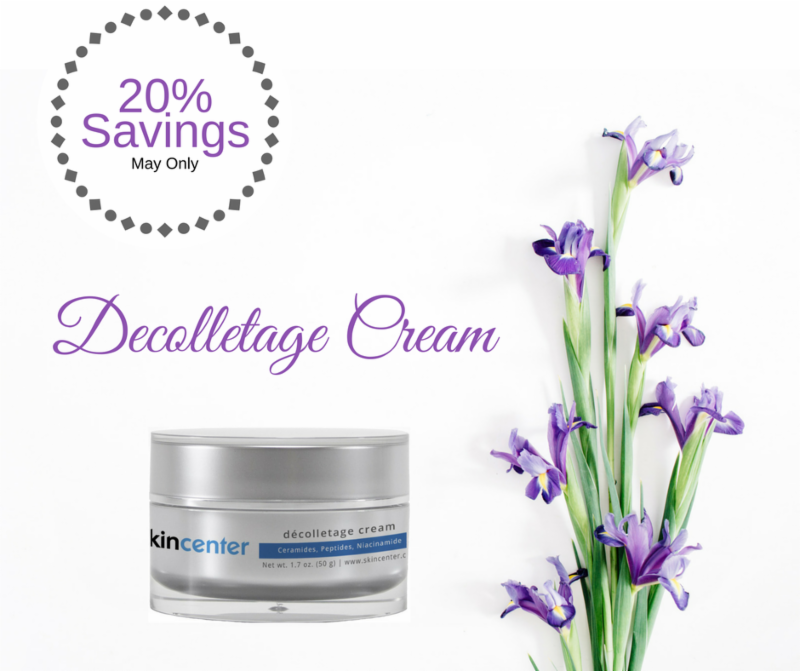 This firming and tightening cream rejuvenates skin. It uses a ceramide complex to improve texture and elasticity of skin. 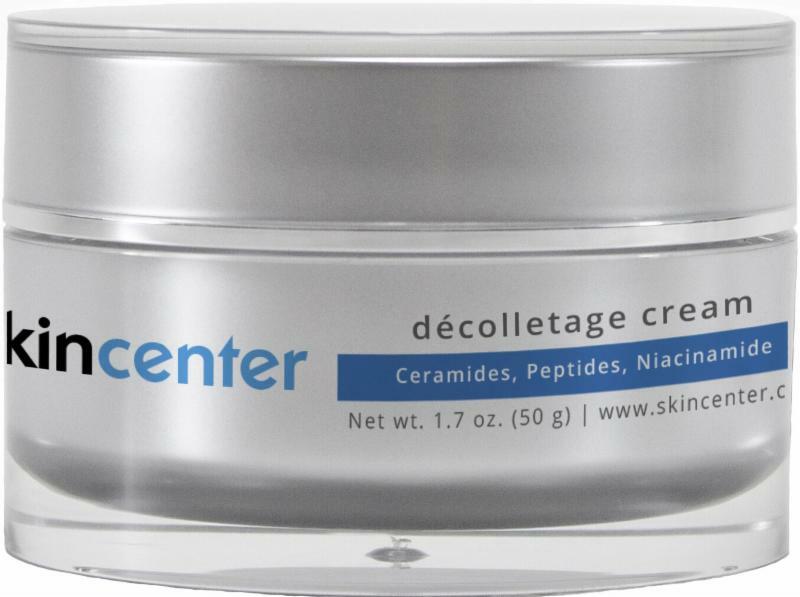 It smooths fine lines and wrinkles with peptides and uses niacinamide to brighten skin. A powerful antioxidant is included to help tighten and lift skin. Onychomycosis is a nail infection (fingernails or toenails) caused by fungus. The fungus can affect any part of the nail plate and the most common nails to be affected are the great toenail or the little toenail. The nail can develop a white or yellow streak that is one sided (lateral Onychomycosis), thickening under the nail plate (subungal hyperkeratosis), lifting of the end of the nail (distal onycholysis). Superficial onychomycosis causes white patches and flaking on the top of the nail. To confirm the diagnosis of onychomycosis a nail culture must be performed by clipping or scraping the affect nails. 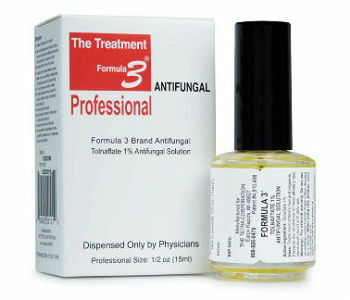 The treatment of nail fungus requires either topical or oral antifungals however the recurrence rate is significant even with oral antifungals. Therefore, patient’s must be realistic when treating a nail fungus as completely curing them of the infection is difficult. Lasers have been used to treat nail fungus however there effectiveness is very poor. A reason to treat even though results are poor is to control not cure and prevent spreading of fungus to other nails, feet, or groin. 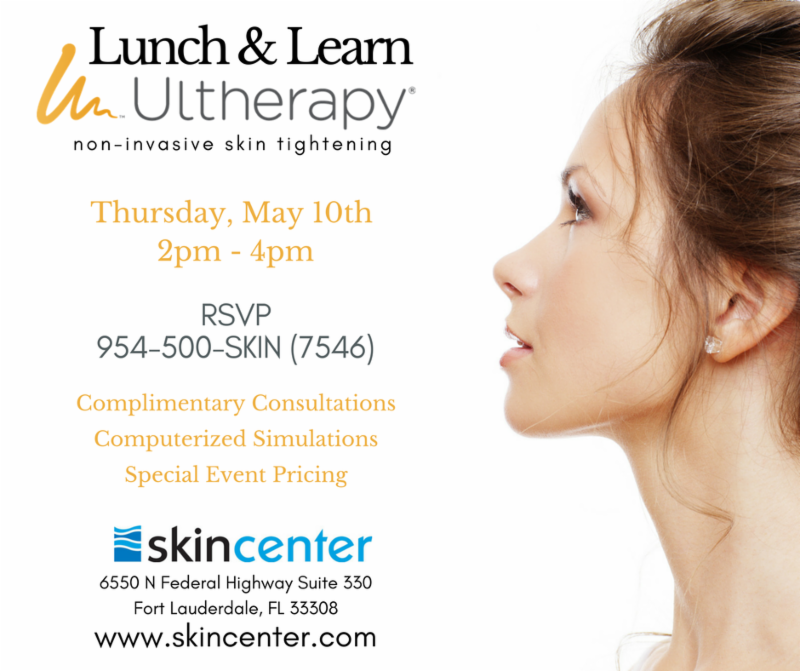 Participate in our poll and be entered for a chance to win a $25 Skin Center Gift Card! Are you in favor of year-round Daylight Saving Time (DST)?